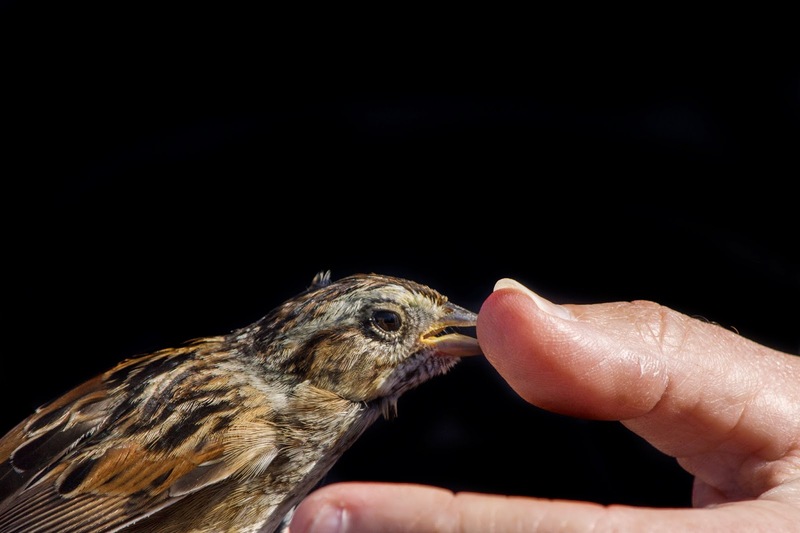 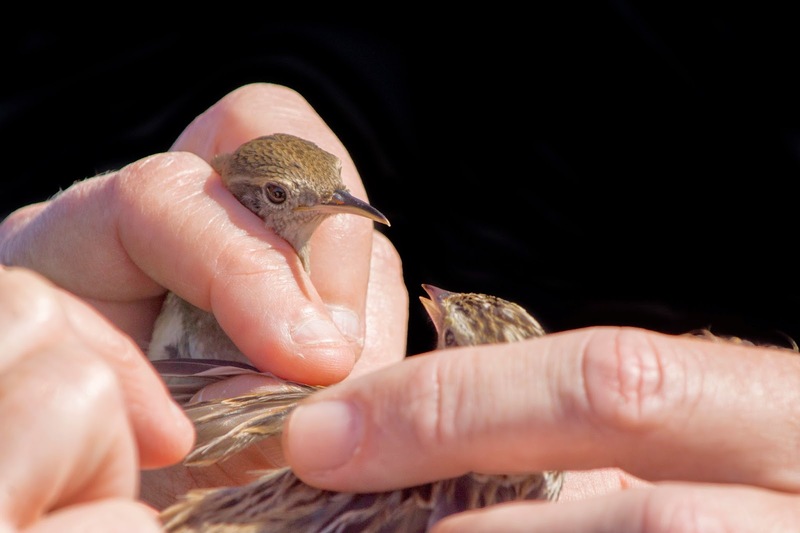 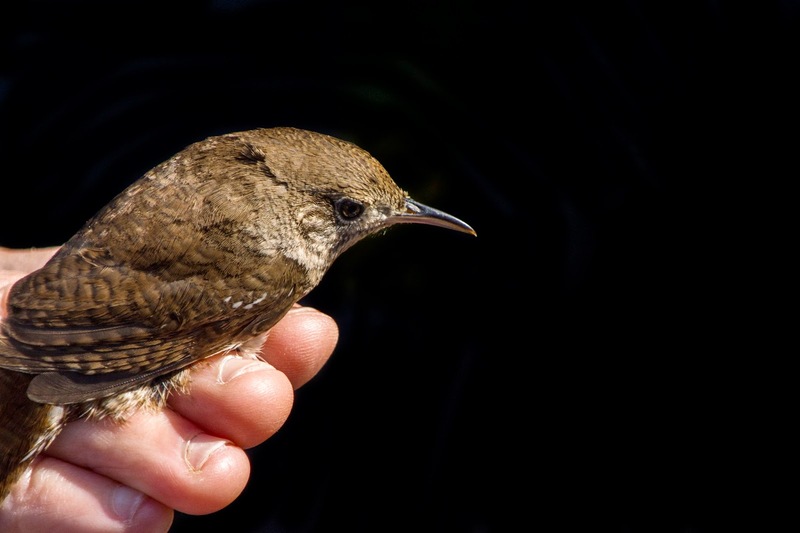 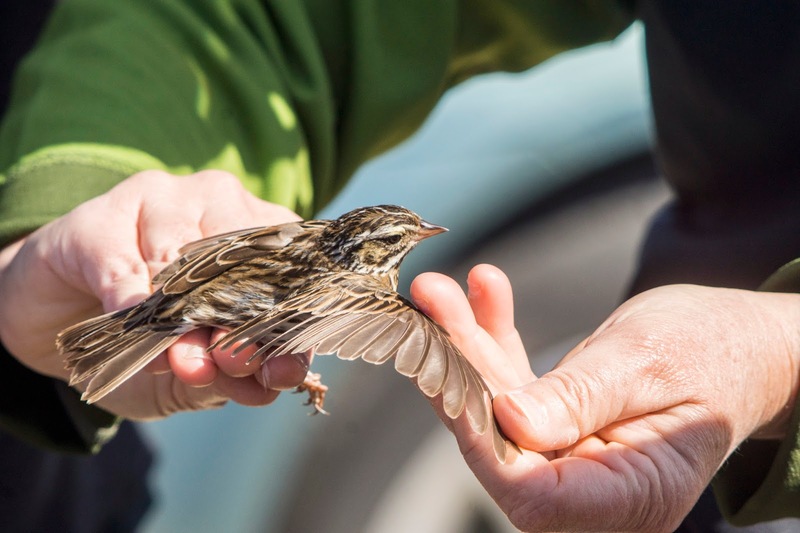 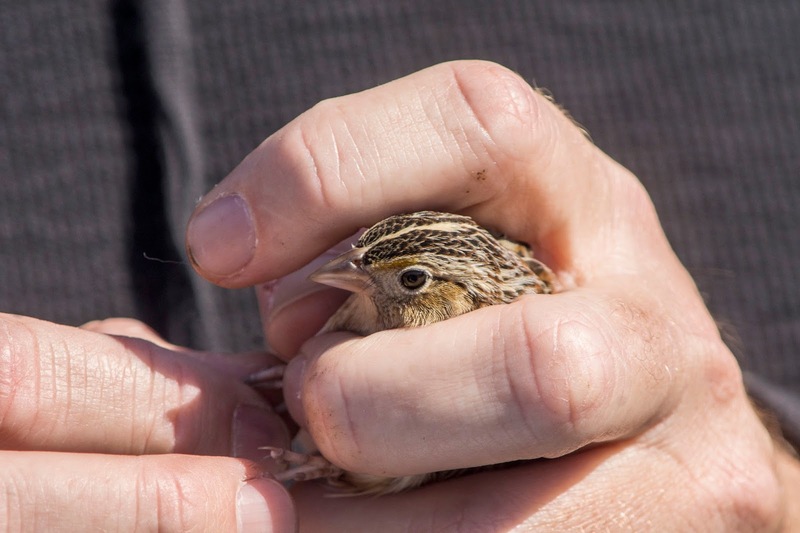 It is great to be a small part of the research where the sparrows are caught and banded. 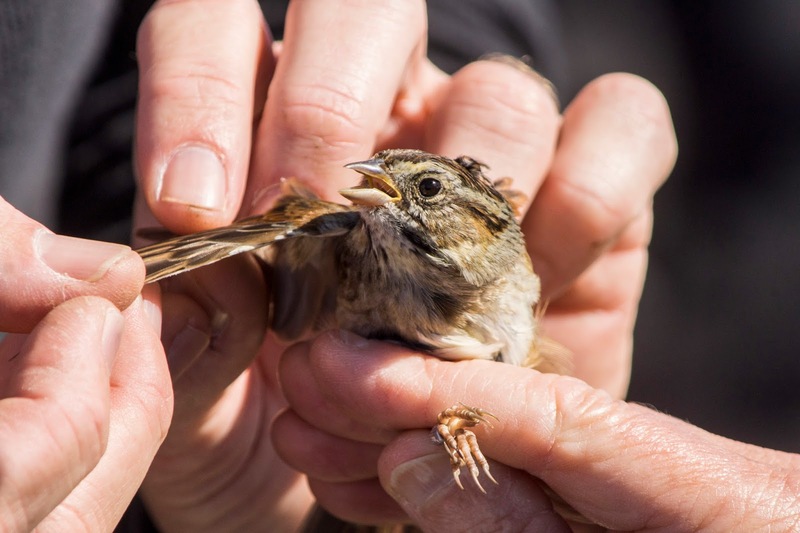 Some were re-caught from previous years. 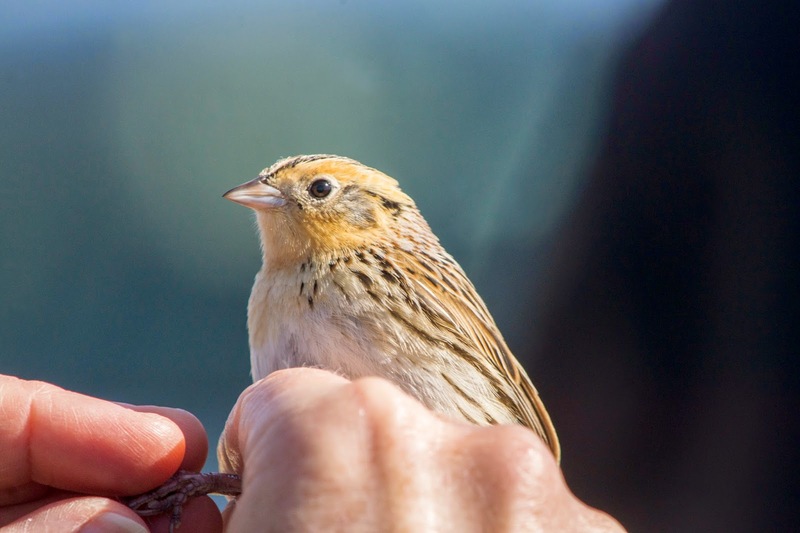 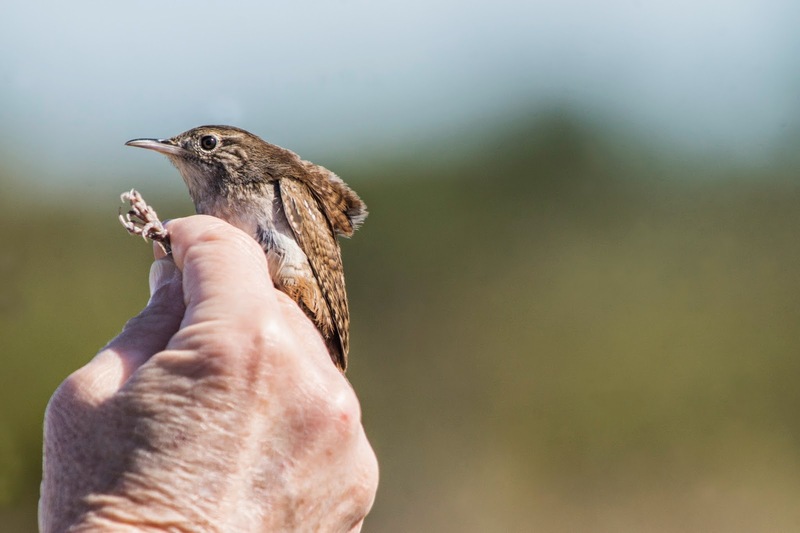 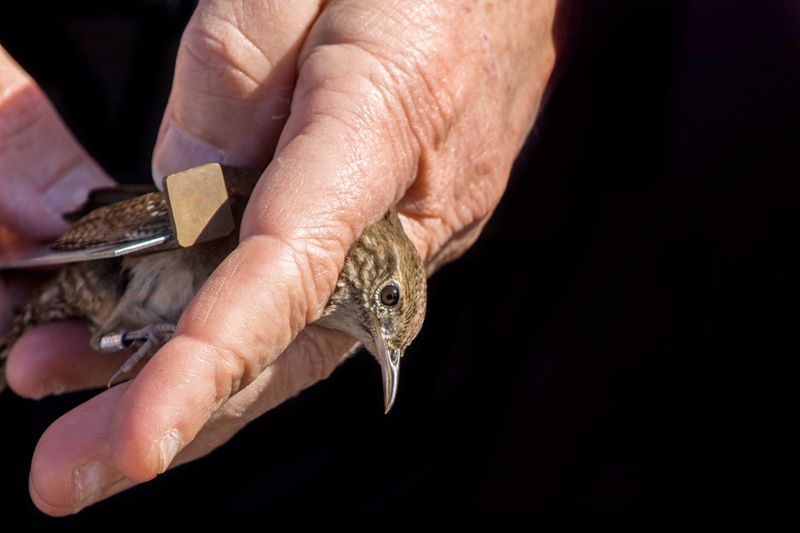 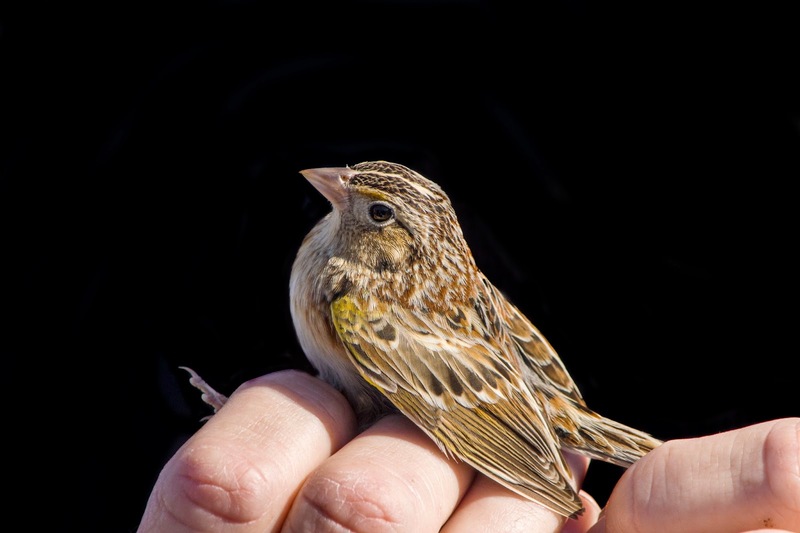 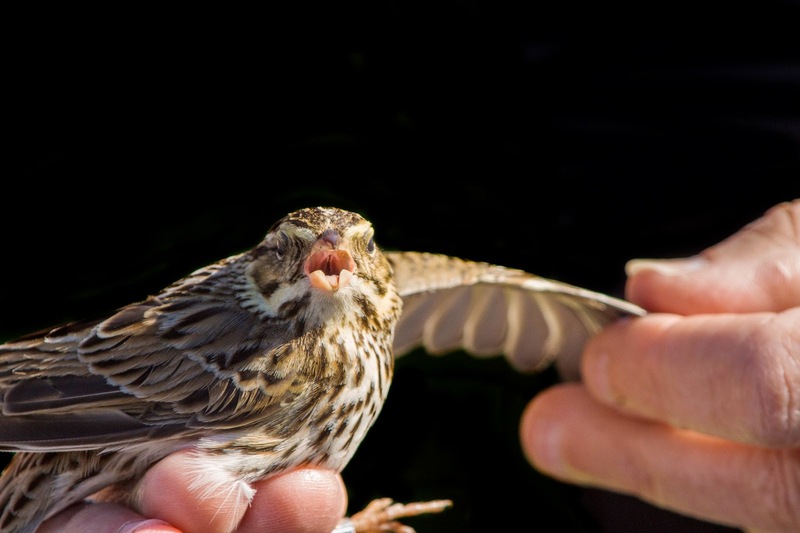 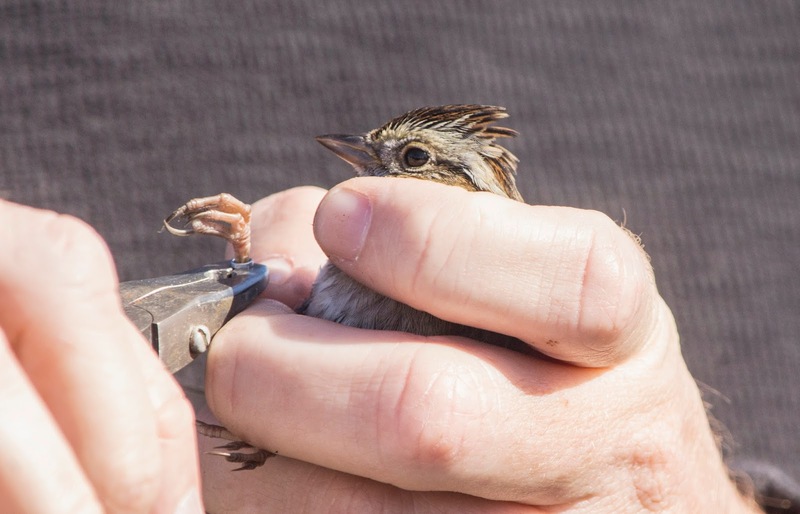 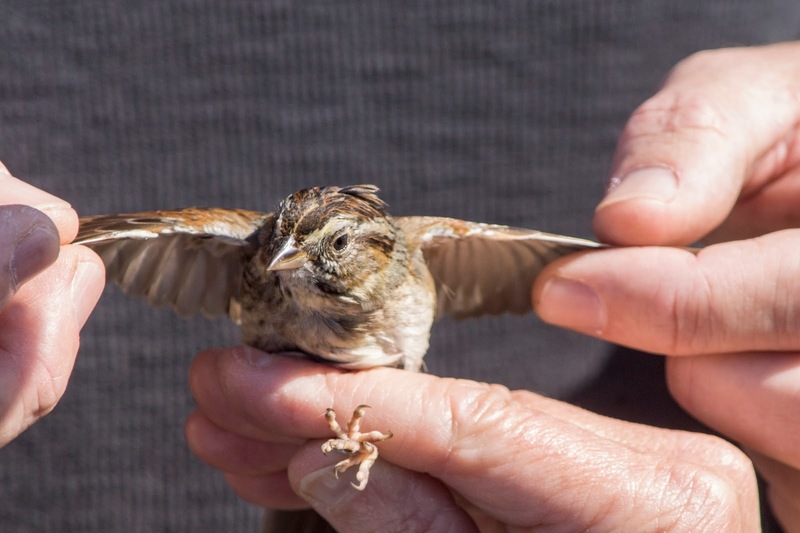 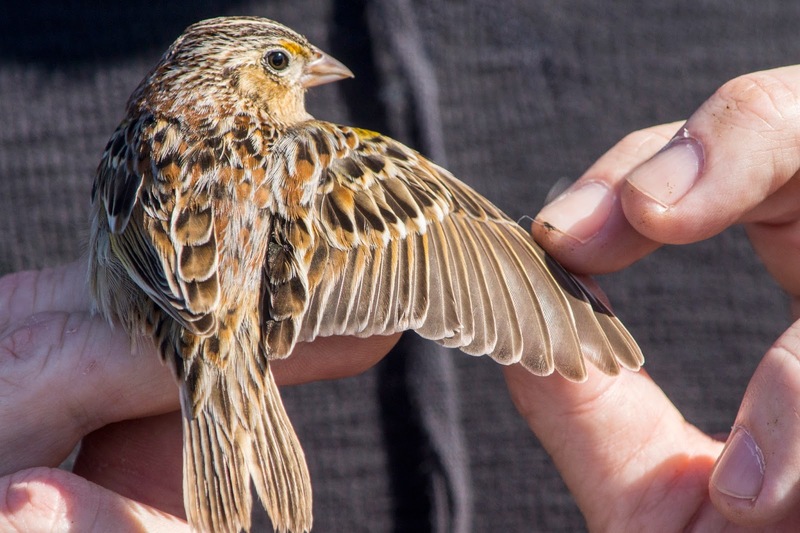 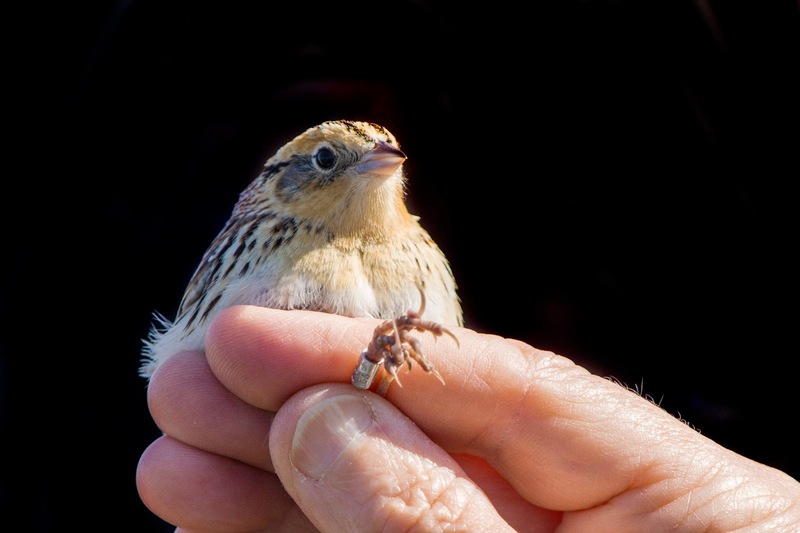 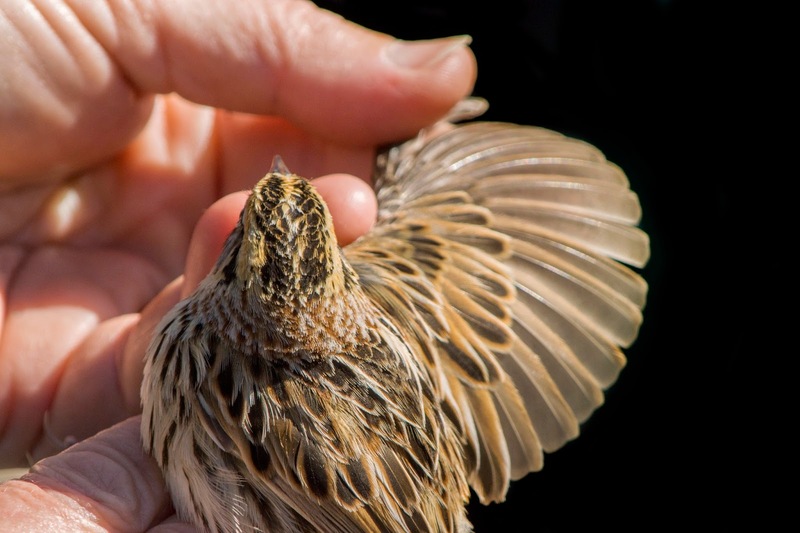 "We recaptured one Grasshopper Sparrow banded last year in the same field and one House Wren that was banded two years ago in the same field and recaptured last year also in the same field.